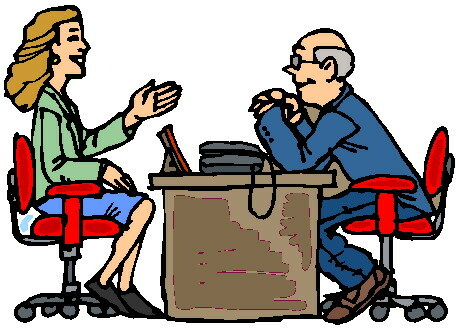 This is a blogpost about re-interviewing in a school you currently work in. I’ve done it twice before – once when there was a permanent vacancy (that I knew I hadn’t a hope of getting but wanted to show interest!) and this year! I think its almost harder than interviewing in a school for the first time as you feel a bit self-conscious especially if you know the interview panel well. Why do you want to remain as a teacher here? How have you contributed to the success of this school? What is one thing you’d change if you were teaching here again next year? What is one thing you’d change if you were principal? How have you developed relationships with other members of staff? What extra- curricular activities have you developed during your time here? What were the targets for literacy/numeracy this year? How were these achieved? What class level do you like? Why? How have you developed professional relationships with parents? How would you describe our school? What is one thing that you would like to be remembered for as a teacher in our school? How would you contribute to the future success of the school? What has been your biggest success this year? How have you supported a fellow member of staff? What CPD have you completed to assist you in this post?